On November 6, 2013, former video-rental titan Blockbuster Video announced that its 300 remaining retail locations in the United States would close their doors in January 2014. 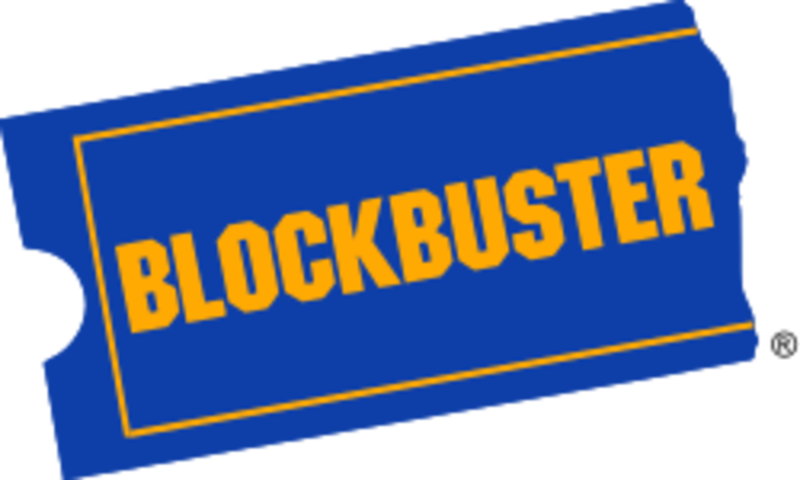 Response from movie fans across the U.S. was immediate: "Wait a minute... you mean, Blockbuster was still a thing? Really?" Those of us old enough to remember the VCR likely also remember the days when Blockbuster Video was the "go-to" store for movie buffs. Throughout the '80s and '90s, their bright blue-and-yellow awnings were visible in nearly every suburban strip mall and on every small town main street. Starting from humble beginnings in Dallas, Texas in 1985, Blockbuster quickly became the Wal-Mart of the video rental business, experiencing rapid growth throughout the 1990s as they spread across America, then the world. At the chain's peak in the early 2000s, Blockbuster boasted a network of 9,000 retail locations around the globe - due mostly to their business model of gobbling up regional video store chains and putting small, local "mom and pop" video shops out of business in the process. ...so how did Blockbuster fall so far and so quickly? In a word... progress. By the mid '00s, people's movie-viewing habits had changed drastically. 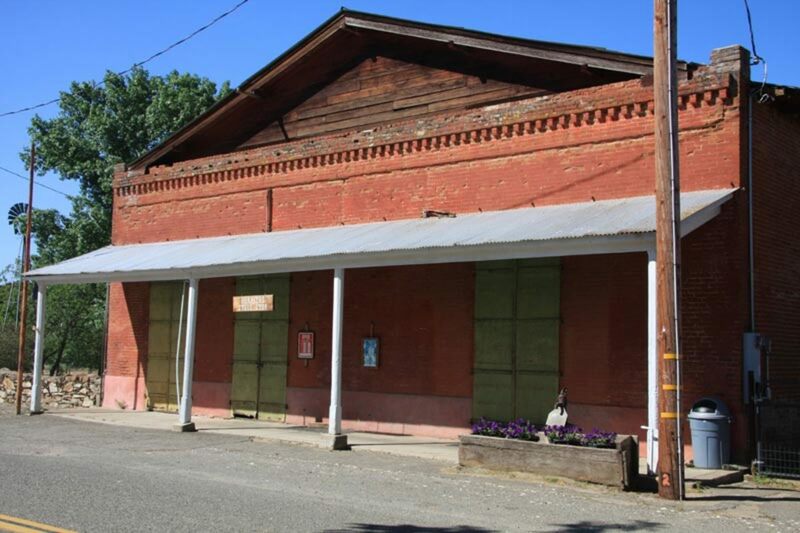 Thanks to the Internet, it was no longer necessary to get in your car and go across town to rent a movie at a brick-and-mortar Blockbuster store anymore. 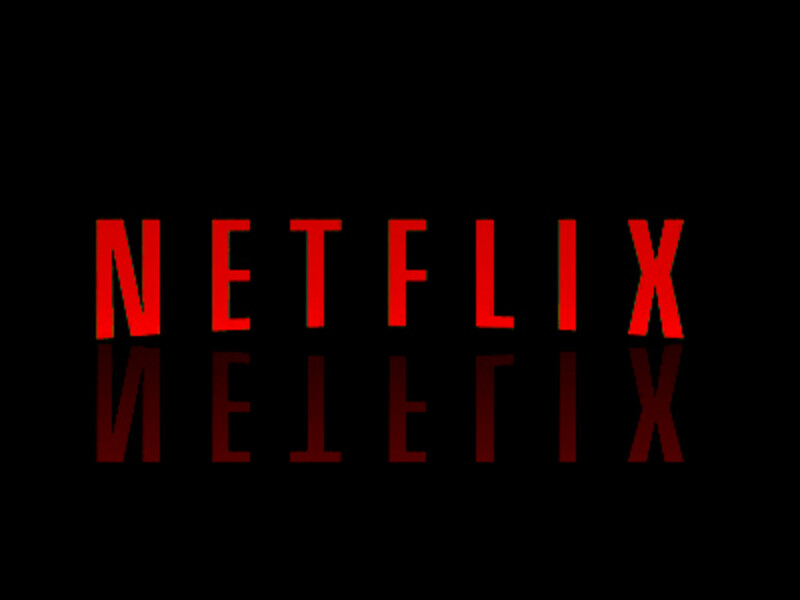 Why go to all that trouble when you could just as easily order a film from your cable provider's On Demand offerings, or stream a flick instantly to your computer or TV via Netflix? Even the consumers who still preferred to rent actual discs had a cheaper alternative to Blockbuster: the bright red RedBox movie rental kiosks that were popping up like dandelions in front of every supermarket, 7-11 and corner drug store. In just a few short years, Blockbuster had lost its stranglehold on the video rental market, and their stores were no longer the only destination for people to get their Hollywood fix. By all accounts, Blockbuster should've seen it coming. Like the music and newspaper industries before it, however, Blockbuster treated that new-fangled "Internet" thing as a passing fad and chose to ignore it rather than deal with it head-on. Once Blockbuster realized that they'd made a potentially fatal mistake by passing on Netflix, they belatedly tried to compete with it by starting their own "Blockbuster By Mail" program in 2004. As Blockbuster By Mail struggled to gain a foothold in the marketplace, Netflix sued them for trademark infringement, claiming that Blockbuster's mail-order rental service simply copied their business model. Blockbuster never admitted any wrongdoing, but they did eventually settle out of court with Netflix for an undisclosed sum. When I first moved to my current home town in 1999, we had a great mom-and-pop independent video store called United Video - which had an amazing selection of cult films, indies, sci-fi and horror "B" movies... in other words, pretty much everything I liked. Their employees were knowledgeable and friendly and knew most of their customers by name. Renting from them was always a pleasure... until around 2001, when they heard through the grapevine that Blockbuster was looking at opening up a location directly across the street from them. They knew that Blockbuster would kill them on new-release rentals alone... so rather than try to compete with BB, they got in bed with them instead. One sad winter day, United Video closed up shop and it re-opened a few weeks later as a brand spankin' new Blockbuster outlet. Unfortunately, in the interim the back catalog stock had been cut back drastically, and all of the good gory, violent stuff I loved renting from them was long gone. I rarely, if ever, rented movies from them after the change, and when the family retired and closed up the store after a year or so most of us weren't surprised at all. Currently, my home town has no video stores at all... just a half dozen RedBox machines. When Blockbuster filed for bankruptcy in 2010, it still boasted nearly 3000 locations. The chain was eventually acquired at auction by the satellite-TV provider Dish Network, who seemed more interested in using the brand name for promotional purposes than in keeping the stores - and their aging business model - afloat. 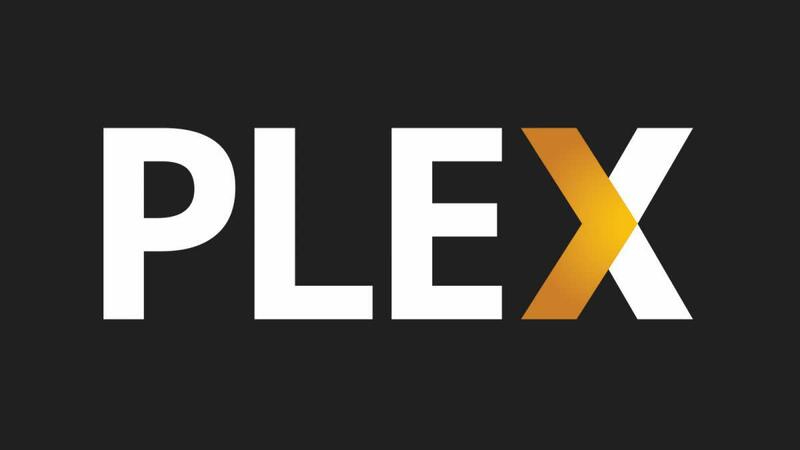 A Dish Network on-demand movie channel was re-christened as the "Blockbuster Movie Pass," while more than 1000 Blockbuster stores closed their doors between 2011-2012. Many of them were replaced by RedBox style Blockbuster DVD rental kiosks - another example of Blockbuster being late to the party. When Dish announced in November 2013 that the remaining 300 Blockbuster stores would close, I'm sure that like me, many people were surprised to hear that there were any stores left. I may never have been a particularly big fan of Blockbuster, but it was still kind of sad to see a brand that had once been nearly as ubiquitous as McDonald's bite the dust. Besides, I used to like prowling through their previously-used DVDs-for-sale bin every once in a while. I scored some decent stuff, super cheap! When the end finally came, I couldn't even take advantage of their final sell-off because all of the Blockbuster stores within a 20 mile radius of me had already been shuttered years prior. Fare thee well, Blockbuster. You will live on in warm fuzzy memories of renting well-worn VHS tapes with washed out colors, with "BE KIND, REWIND" stickers affixed to the front of the cassette...and of your infamous late fees. Hi CelebrateUSA - good question about TiVo, to be honest, I never paid much attention to them...I guess I wasn't the only one...so maybe they needed better public relations/advertising! Delightful information on the death of a cultural icon. It is sad they didn't reinvent themselves into a RedBox or NetFlix. And your thoughts on why TiVo's stock remains so low? Why didn't TiVo hit big? Glad you enjoyed, heidithorne ... thanx! Blockbuster is truly one of the key marketing case studies from business. How could they miss this? Netflix, RedBox, on demand viewing... they all were on the horizon. Another throwback is to watch several Seinfeld episodes that center around video stores. We still have a few Family Videos around our area. I think your assessment that they serve some under-served markets might be correct. But I think another reason they might still be hanging on is because of the "family" aspect. Parents want to control their children's viewing. 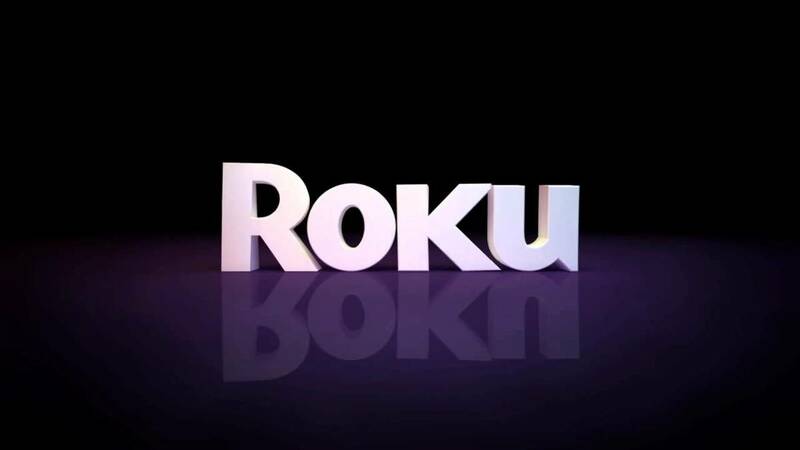 Doing that with a physical entertainment option avoids some of the risk of them running wild all over the cable TV service and prohibited channels. Thanks for the memories! Voted up and interesting. Hi M.T. - There aren't any Family Video stores in my area but I've read about them and how they're not only surviving, but thriving, which does seem odd in this Internet age. One possible reason I've read is that many of their stores are located in rural areas of the U.S. where high speed/broadband Internet access isn't quite as reliable, so video/movie streaming services don't function as well. Could that be the secret to their continued success? For the life of me, I can't figure out how Family Video is still around. 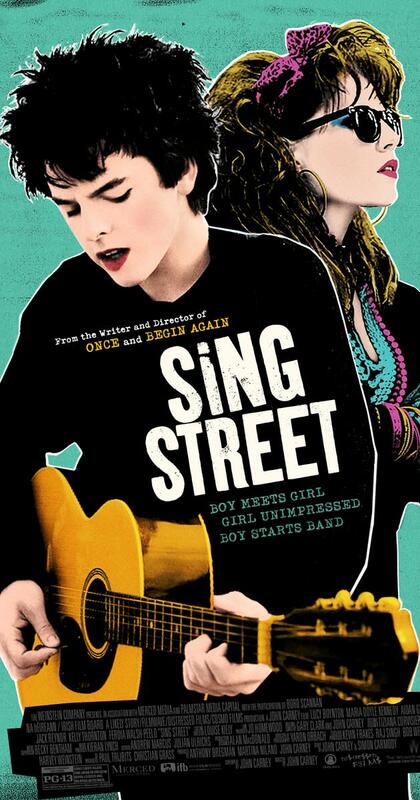 I have some fond memories of racing into rental stores in search of that last copy of a new movie, but overall, streaming services are just too darn convenient. I try to keep that magic alive when I look at movies at an fye or best buy, but who knows how long they will last. Hi darkprince - I'm a movie addict so I watch'em any way I can - whether they're rented, borrowed from the library, bought, streamed on line, watched on YouTube, whatever. Haha. You know, I have never rented a movie before. Unless you consider the public library renting, lol. I am probably the reason they went out of business. I always bought my own movies, or watched them first run. I do like the all in one used stores out there that sell DVDs CD's and sometimes LP's. I still like browsing the isles for something I might have missed. It was a very sad day when Blockbuster disappeared. I used to love browsing the aisles and picking out videos to watch, especially the older classics. Hi PegCole17 -a trip to the video store for a "movie night" used to be routine for everyone! How times have changed. Going to Blockbuster Video on a Friday night used to be our standard routine. Finding that latest release along with a couple of other great movies while standing around in the popcorn infused atmosphere of the store was all part of the transition from actually going to the theater. As we've moved into the internet mode of movie selection, we're spending less and less time interacting with the public in person. It is sad in a way. Hi Matthew...it is certainly the end of an era! Oh my gosh this makes me so sad! I still remember when I was really little browsing though blockbusters with my family! I was aware blockbusters still existed, but who would go to a blockbuster when redbox and Netflix are so much more cheap and accessible. Anyway RIP blockbuster you will live on in my memories! Hi formosangirl... even if there were any Blockbuster stores left in my area, I doubt I'd even bother to pick through their going-out-of-business sale, because the pickings would likely be very slim. I visited New Orleans and came across one of the few Blockbusters having a going-out-of-business sale. I looked at the titles and found them really boring. Their model seems wrong. They don't carry too many oldies (beyond a year). The current ones you could get through satellite and cable. I asked an employee whether there were any copies of "Stardust" left. He replied that I was the fourth to ask for it. I did out "I Love You, I Love You Not." What I find is that Blockbusters failed to keep it fresh. The thing about cable and satellite is that you get the same old stuff. I think if it were to survive, it needs to educate its employees and provide a niche and alternative to what you can get through the tube. So, if you are willing to pay $4.99 and $5.99 for previously used DVDs and Blue Ray, there may be a few stores left in the country. I surely couldn't find too many that I wanted. Wow, i didn't even realize blockbuster was around for that long, as i thought they died out sooner than that to be honest. Oh well. it was bound to happen anyway. Times always change, and if you're one of these people or businesses that's always stuck to doing things a certain way while being oblivious to change, then you're going to be left behind. Sadly, that's what happened to blockbuster. However, I do feel sorry for a lot of the people who lost their jobs over this though, as they're the ones who're undoubtedly going to suffer the most in all this. We had only two BB locations in my area. They both closed the doors in October of this year. so sad. I don't really watch much DVD's or go to the little red movie box on almost every other corner in my area. I just don't have enough time to sit and watch any movie, anymore. Wow, I had not heard the news. Blockbuster did not keep up with the times. I think it has been a year or maybe more since our local Blockbuster closed. Hi Iammattdoran - the current owners of the Blockbuster name, Dish Network, bought the brand at a bankruptcy auction. I'm not surprised to hear that they are not interested in keeping the brick-and-mortar stores open. I think they bought Blockbuster simply to bury it. I miss real live record/CD stores more than I'll ever miss video stores. I do still have a touch of nostalgia for them from my childhood so I will miss them in that way. But much the way of Hollywood Video, Movie Gallery, Circuit City, etc, I can't say I'm surprised. This makes me sad, even though I'd likely never enter a Blockbuster store again even if it did still exist. Our local Blockbuster closed last year. Where it stands used to be part of a parking lot. I used to look at it and remember that, and feel old. Now it's not a Blockbuster anymore and I feel old about that. Maybe it will become a parking lot again. Great article. A similar thing happened in my neck of the woods: my wonderful video store with every movie imaginable was put out of business by the large chain stores, like blockbuster. It was definitely sad to see the rental place that I used to frequent get closed down. Wow, Georgie, I had forgotten all about Circuit City!! That's a name I haven't heard in a long time. I haven't rented a movie in forever. Not from Red Box or the cable company. I feel bad for the owners of Blockbuster, but I felt worse for Circuit City! Earlier today I just saw on the local news that our local Blockbuster was closing down. And, yes, you're right, I'd forgotten all about them; I haven't been to one of their stores in many years. And it's also true their selection was limited. Like you, I remember the local rental stores that had the obscure movies; we had two local rental stores and way-back-when I used to frequent them often, getting weird kung fu movies and stuff like that. Then Blockbuster came and the two stores shut down. Interesting stuff, I lived all that history, interesting to read a story about it. 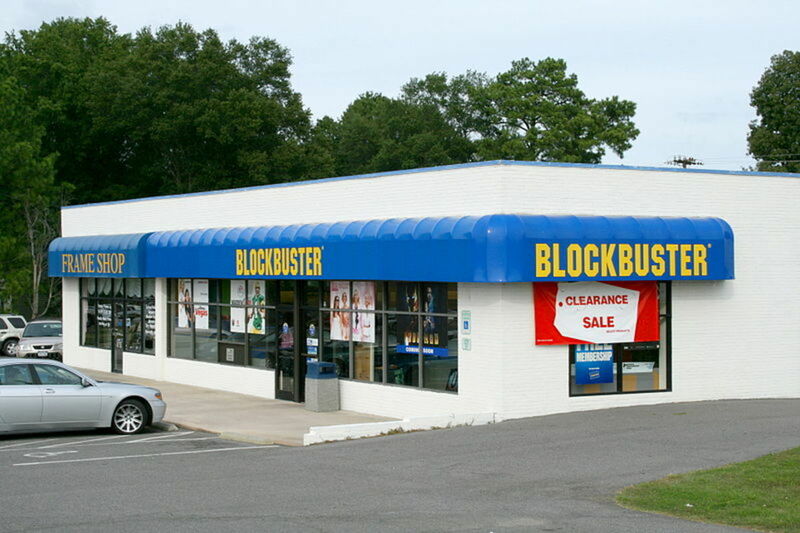 Blockbuster screwed over so many companies and people in their rise to power that I feel no nostalgia at their loss.